Lovin That! 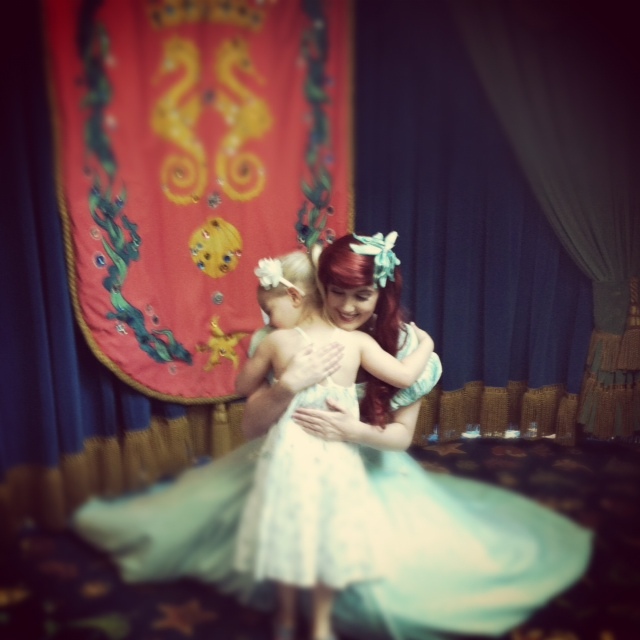 : Disneyland and some Fabric Love! Disneyland and some Fabric Love! I've been MIA for a bit. We took a family vacay to Disneyland and Palm Desert. Isabella (our oldest) had no idea we were going! We woke her up at 5am and headed to the airport for a few days of fun (and let's be honest, slight exhaustion from the buzz of Disneyland). She had a blast and our littlest traveler was a great sport along the way. The hilarious part is out of all the rides at Disneyland, her favourite was the carousel. I guess she enjoys the simple things...ha, ha. It was a long line, but Minnie was well worth it! And here is my dreamy fabric (picture doesn't do it justice). Can't wait for it to being hung in our kitchen soon. A Party for my Almost 4 Year Old!